1. How did the first two nights of dysfunktional beats up there in the north go? Really great. Each event we do is different and works well in it own right. We've struck a good balance between the abstract and the accessible so it both challenges and, at the same time, delights - whichever side of the divide you fall. The evening moves through a diverse range of sonic workouts, but the overriding feel is pretty buoyant; there's a coherent thread running throughout which hopefully becomes apparent. 2. In your view does dysfunktional have a function? Do you think it will it primarily amuse or confuse people? It can operate on every level really. It's an expression and a celebration of a much broader mindset - what I call 'non-linear rationality'; the ability to think outside the box, to reject accepted wisdoms, morality or rhetoric. Politically, culturally and musically we seem to be stuck in a very 'linear' rut and no one seems to question it, which is worrying when faced with the power of people like George Bush and his kind. Unfortunately everything's increasingly on one track: bigger, faster, louder, quieter, slower.... whatever. Musically, for us, our motivation can be as simple as wanting to break up the flow and the fake 'professionalism' of a lot of big club events with their seamless, overproduced muzak. The control-freak desire to regulate things is everywhere but we'd rather release the music and let it go wherever it's going - it usually knows best after all! Ultimately I think it's about opening our eyes and ears, having a great time and getting closer to the more vibrant/dynamic reality that we're actually immersed in. 3. Give three reasons for your music making? Very difficult question. I guess I should wake up each morning and know exactly why I'm doing what I'm doing - but I don't! it just happens. My earliest motivations were that there just weren't any examples of the kind of music I wanted to hear out there - so I did it myself. And while I respect some of the other producers that have come onto the scene since then, I find that I still need to move forward and be creative, if only to entertain myself. 4. What's the most interesting bit of feedback from people experiencing your live performances? People often come up to me with a knowing smile in their eyes, to tell me that I guided them into 'the zone' through all the chaos and movement of the music. Usually I know exactly what they mean, but I think everyone will have a very different perception of things like this. Much of the time it's enough for me to be able to get my laptop to just boot-up! 5. No Immortal? Could you tell us more about the label and the idea behind it? Although I've been involved in the development of a few labels over the years from Rising High onwards, I had always planned to set up my own label from scratch. I never really found the right opportunity until recently. I really cant wait to launch the kind of projects I plan to through this label because no one else out there is doing it. There are some labels I like but few of them go far enough and there are too many compromises involved. There needs to be a real alternative that doesnt pander to existing notions of whats in and whats out. I also think a label is an opportunity to bring many kinds of artform to peoples attention. Its a platform for all kinds of communication from music to design and writing to film. I give a lot of importance to these and think that they can all support each other to deliver a more powerful experience. I intend to do other projects such as DVD based work and a lot of live events. 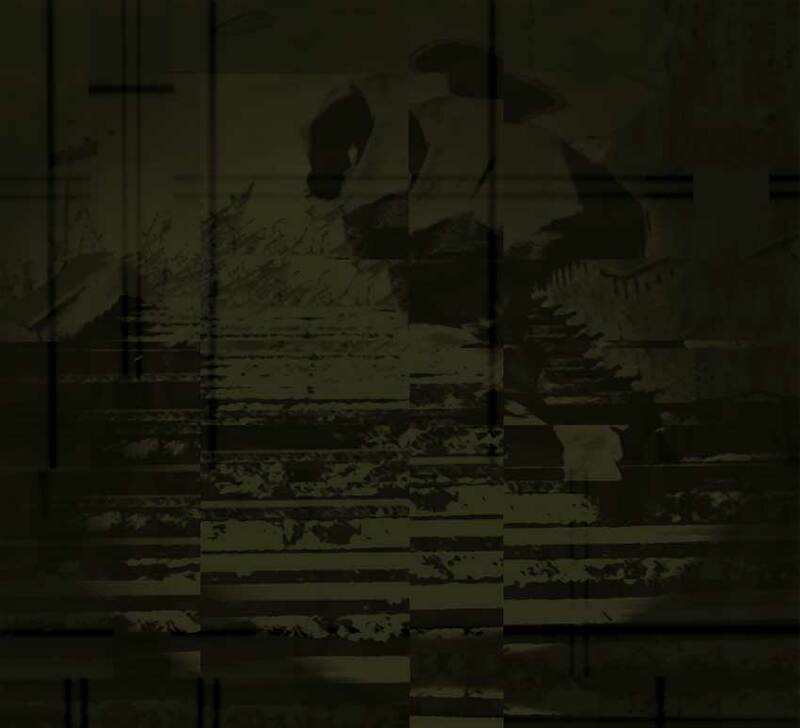 A Bedouin Ascent EP called 'Junk Force' is the first release and there is material from Apache 61 and Icarus scheduled. 6. What will we be hearing at The Thekla? New material, old, a mixture? I don't really see things in terms of age or 'sequential' time! That said, the music I tend to perform live is stuff that is still in formation. Undefined. I like that state when things are open ended and can take off in unexpected directions. 7. How would you best describe your sound to the person on the street? 8. And to the electro/art/techno aficionado? 9. How do film and music interact within the dysfunktional idea? Is one more inspired by the other? all electronic arts share the same set of skills when you delve deeper  it's the new frontier. The divisions between the disciplines of film, design, music, etc are pretty meaningless when you're working with a computer and when everything's been rendered as digital information and presented graphically. It makes sense in this context to draw them all together, establish a dialogue between the different processes, and approach it all with a consistent mindset. I definitely find myself developing techniques I wouldn't have done had I been purely a musician. Ultimately a broader media pallet just gives you a stronger set of avenues to explore. It's not just a condition of the recent technological advances either. Traditionally the visual arts, from Constructivism through to De Stijl and Bauhaus, were all very musical and worked with forms and structures very directly - in a way that some computer music producers now work with grooves and arrangements. Part of what I'm doing is to highlight that similarity.